as compared to this version. Both are Vintage Edition. I read the first version (the black and white-ish version with a naked woman) a long time ago. I just finished reading the other version last week. I was more moved with how the black and white version (or I should call the Vintage Classic Original version) was narrated as compared to the other version. 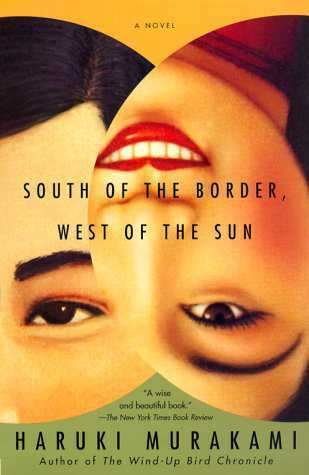 I don’t know if the translator of the two books is the same but most of Murakami’s books are translated either by Jay Rubin or Philip Gabriel. I was looking for that part in the book where Shimamoto-san told Hajime that if only he did not leaver her, if only they’ve been together until high school, she won’t be like what she is now. That seems to be lacking in the other Vintage version of the book. 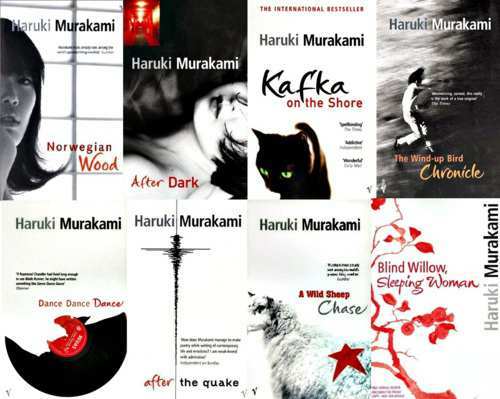 That’s why, I decided that from now on, I will buy only that version (Vintage Classic Original) when I buy Murakami books. 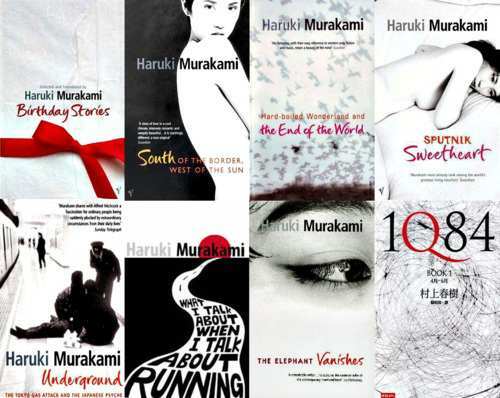 These are the Vintage Classic Original version of Murakami’s books. I imported these from my tumblr account. 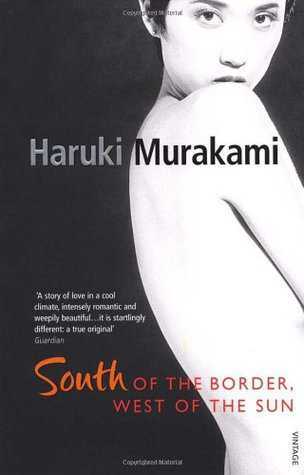 This entry was posted in Uncategorized and tagged books, fiction, Haruki Murakami, novels, pocket books, reading, South of the Border West of the Sun. Bookmark the permalink.